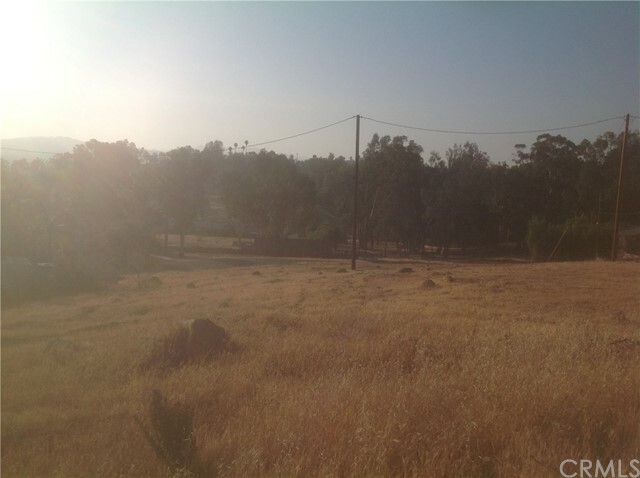 View lots available for 59900, price includes 3 lots. Total sq. ft. is 10,890. All 3 lots are positioned between 2 homes on Maes. Nice large pad for your own design in a home or a manufactured home. Peek a boo view of Lake. Listing courtesy of Ernie Fregoso Real Estate BKR. Ernie Fregoso Real Estate BKR.